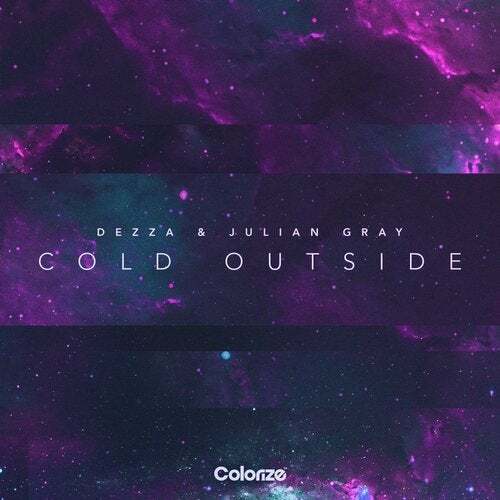 After a string of epic releases, Dezza teams up with Julian Gray in his most recent mesmerising tune, 'Cold Outside'. Full of warmth in classic Dezza fashion, this collaboration shows the best sides of both producers' style mashing together brilliantly. Ebbing and flowing from the breakdown into the drop 'Cold Outside' truly takes you on a musical journey. Hot on the heels of Dezza's new album this single properly wets your appetite for what's to come.